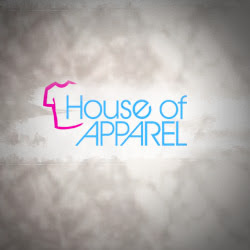 Description: House of Apparel is a full service custom screen printing and graphic design company based out of Kansas City, KS . We specialize in working with print professionals, non-profit organizations, clubs and groups all over the country to print T -Shirts. © Copyright 2011 - 2019 directoryspace.biz. All Rights Reserved.